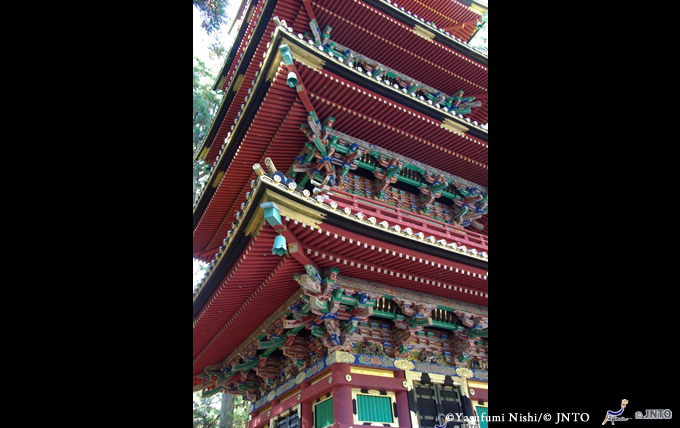 How about setting this hotel as a base for your excursions to the world heritage temples and shrines of Nikko? 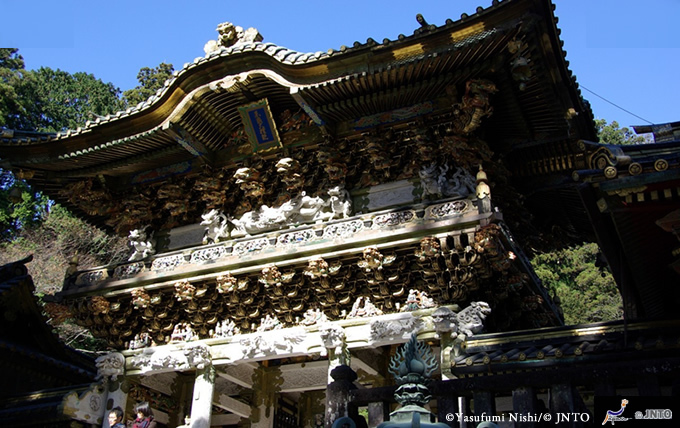 You will be able to experience history of the Edo era from the monuments with high artistic values, such as Futarasan Shrine, Toshogu, and the "Group of Monuments" consisting of 103 temples of Rinnoji and the "Remains (cultural landscape)" surrounding the Monuments. 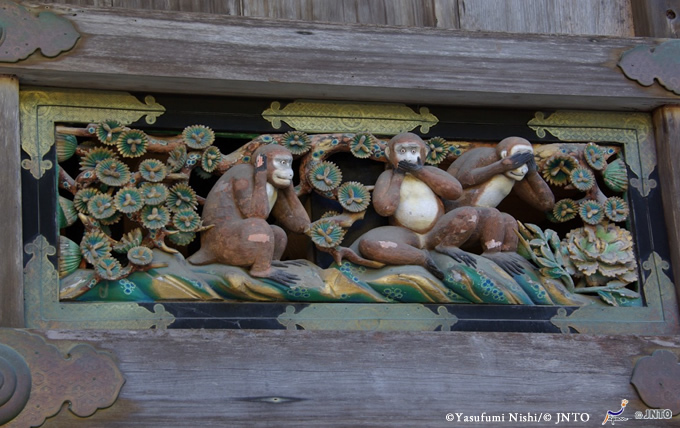 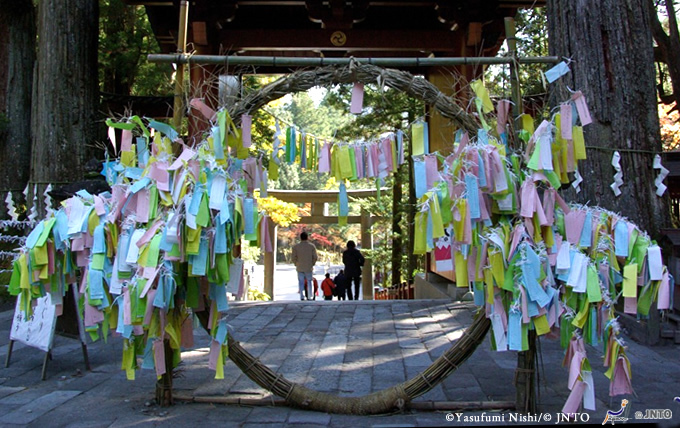 EDO WONDERLAND Nikko Edomura is a large-scale theme park recreating culture and life in the Edo era. 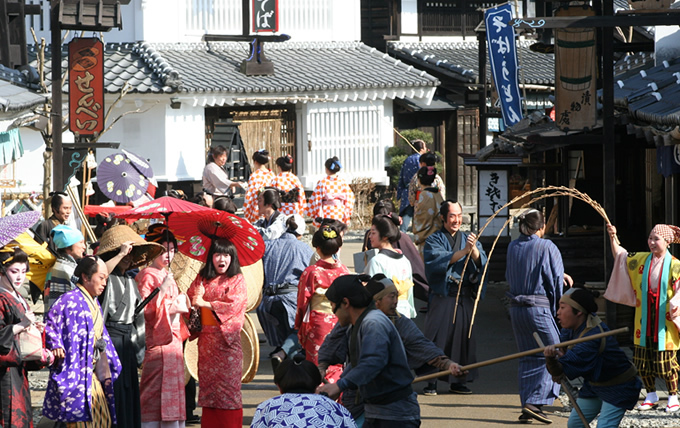 You can enjoy the world of samurai there. 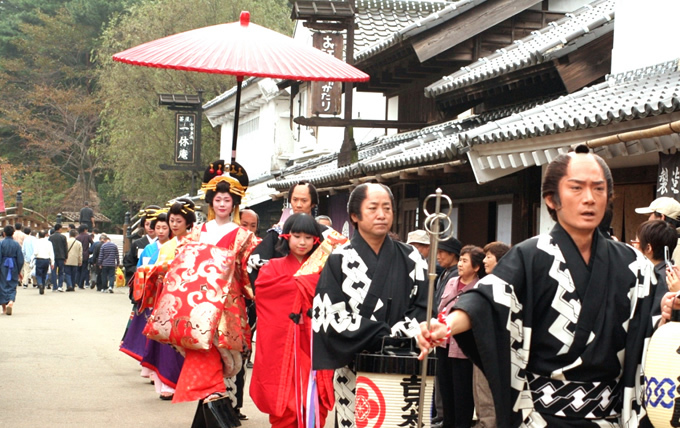 In addition, you can experience the life of people in the Edo era by changing into outfits of samurais or ninjas. 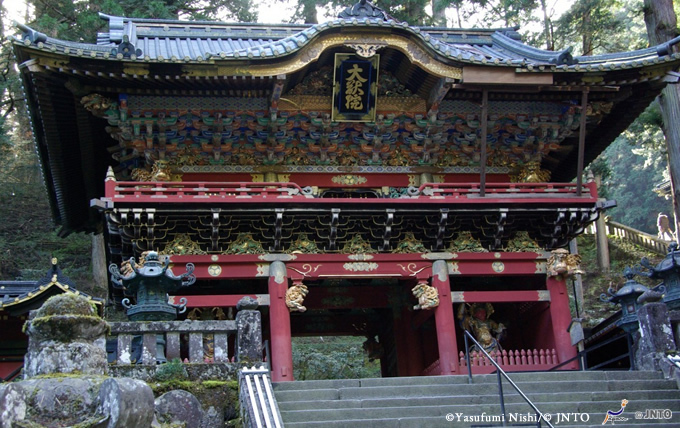 * Round-bus service is available for the excursion from this Hotel to EDO WONDERLAND Nikko Edomura.